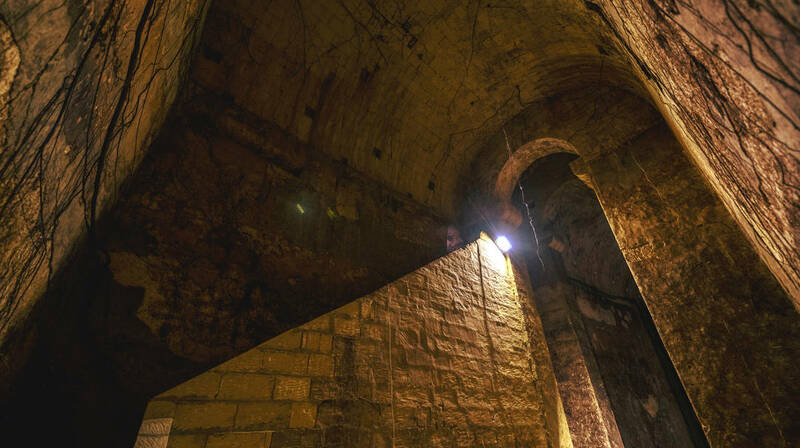 Who By Fire, Valletta 2018’s sound installation at the underground cisterns opposite the Law Courts in Valletta, has been shortlisted for nomination for the 2018 ‘Leading Culture Destinations’ Awards. Scottish artist and Turner Prize winner Susan Philipsz, created Who By Fire as part of the major contemporary visual arts exhibition Dal-Baħar Madwarha, curated by Maren Richter. The installation has been shortlisted for the ‘Soft Power Destinations of the Year’ category for the ‘Best Activation Award’; a prestigious international award by Leading Culture Destinations (LCD). Each year, LCD celebrates the best established and emerging culture destinations worldwide, shining a light on institutions and organisations with the most impactful cultural projects. The awards, which have been labelled as the “The Oscars for Museums”, are in their fifth year and have chosen a range of great cultural destinations from all around the world. Besides exhibitions, visual arts and architecture, restaurants, shops, digital experiences and green energy spaces, are among the shortlisted subjects for the awards. The ceremony takes place in London next September. Who By Fire featured the sound of damaged naval bells found at the church of Jesus of Nazareth in Sliema. Philipsz was inspired by an old bell salvaged from the HMS Illustrious. Today this bell, which is exhibited at the National War Museum in St Elmo, serves as a reminder of the impact of air raids in Malta during World War II. The haunting bell chimes calling one another and Philipsz’s melodious voice singing ‘Who By Fire’, a song by Leonard Cohen, activated the acoustics inside the incredible double-vaulted underground cistern. Together with the cisterns’ rich history, these sounds addressed the forgotten memories of past local cultures. The underground cistern was visited by more than 9,000 people in three months. Who By Fire was part of Valletta 2018’s major visual arts exhibition, Dal-Baħar Madwarha (The Island is What the Sea Surrounds) curated by Maren Richter, which was open to the public between March and June 2018. Although the underground cistern is now closed, there are long term plans for it to reopen to the public in the near future.